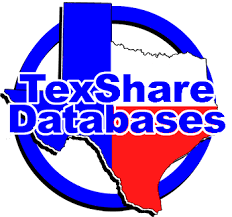 The Alice Public Library and branches in Orange Grove and Premont provide access to various online databases from TexShare Program provided by the Texas State Library provides online databases available for free at your neighborhood branch library.To access these databases go to http://www.libraryoftexas.org/texshare/. The Alice Public Library and Premont Public Library have wireless access. Patron needs to have wireless enabled equipment to connect to the Internet. Library staff cannot assist patrons with personal devices.